Rural police forces seem set to lose out financially as government thinking is skewed in favour of urban areas, says a detailed study conducted by Plymouth University for the National Rural Crime Network (NRCN). The Home Office is currently reviewing how it allocates national funds across forces, and the report says it needs to take a long hard look at the criteria it uses as work to date appears to be inherently unfair on rural forces, particularly those with sparse populations. This is because the government appears to favour using the number of crimes recorded in an area as the principal basis for allocating money, which would mean funding would be disproportionately influenced by volume crimes such as shoplifting. 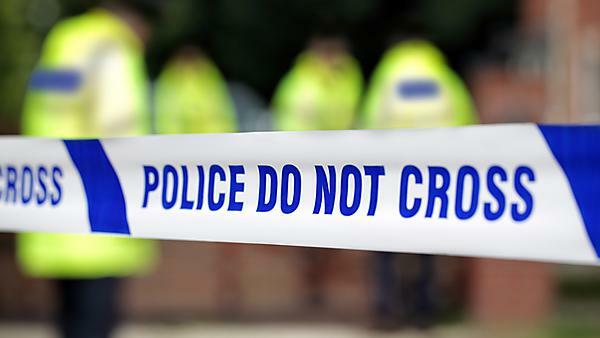 By definition, there are far more of these crimes in urban areas than in rural ones, however the report argues such crimes are not an accurate measure of policing demand and do not reflect its growing complexity or the challenges faced by rural areas. “The focus put on counting reported crime skews funding towards areas with high volumes of theft. As a consequence rural forces with fewer such crimes will miss out. It’s like allocating NHS money on the basis of the number of people in an area with a cough and cold. The more people, the more coughs and colds, but in no way does this take into account the complexity of serving the public properly. It’s a crude way of looking at a complex issue and is clearly going to throw up an unfair result. As rural forces tend to have lower officer numbers, the burden per officer is up to 65 per cent higher than for forces nationally, representing an additional challenge for delivering services as well as posing risks to officer and staff welfare. Rural forces, particularly those with coastal areas and tourist attractions such as National Parks, experience larger seasonal variations in incidents of crime, ASB and road traffic incidents due to influxes of holiday-makers. “This robust and detailed report provides evidence of the underlying reasons why basing police funding on the number of recorded crimes is misleading and sets out the extra challenges rural forces face in meeting the needs of communities typically under resourced by other providers too – including social care, health and the third sector.